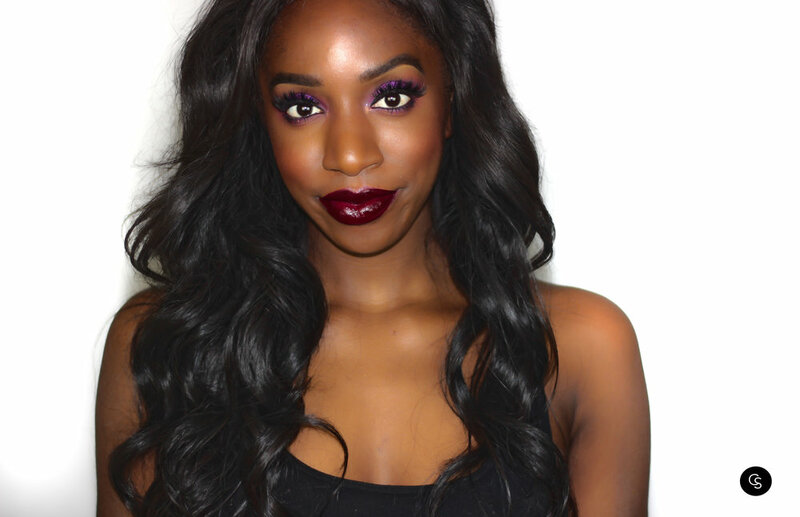 Eggplant; Artist Acrylip allows you to customize your lip with buildable color intensity and shine. Inspired by the versatility and high pigment of acrylic paint, these colors glide on with the ease of a gloss and lasting wear of a lipstick. The buildable color intensity is versatile and customizable—from a natural-looking, soft wash of color, to an intense layered look. The non-sticky, non-drying formula feels completely weightless on lips for ultimate comfort throughout the day. It has an innovative, cushion applicator that allows for easy application and ultimate control, allowing you to customize exactly how much or how little product you want to apply. Available in 10 bright, must-have shades, pair Artist Acrylip with a lip liner for unstoppable wear, and try Aqua Lip or Lip Line Perfector for a perfect match. Although seemingly patchy, this highly pigmented gloss-like formula is easy to apply on the lips and obtain even coverage. The squeezable tube might make it a little difficult to control the amount of product coming out at one time.